(SSL) Secure Socket Layer, applies to the entire application. Establish contact relationships between any number of profiles. Use relationships to send personalized acknowledgments to several contacts within one company or household. ePhilanthrAppeal Mobile (ePhilanthrAppeal from your iPhone or Smartphone) User portal (dashboard), search, constituent profiles, giving stats, notes, codes, and affiliations. 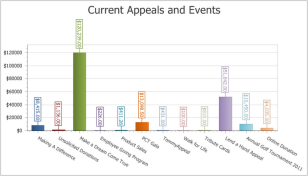 Donors select from any number of Appeals/Designations. 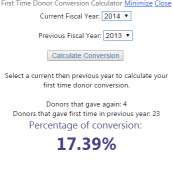 Offer donors additional informatin selections. Include YouTube video to help tell your story. 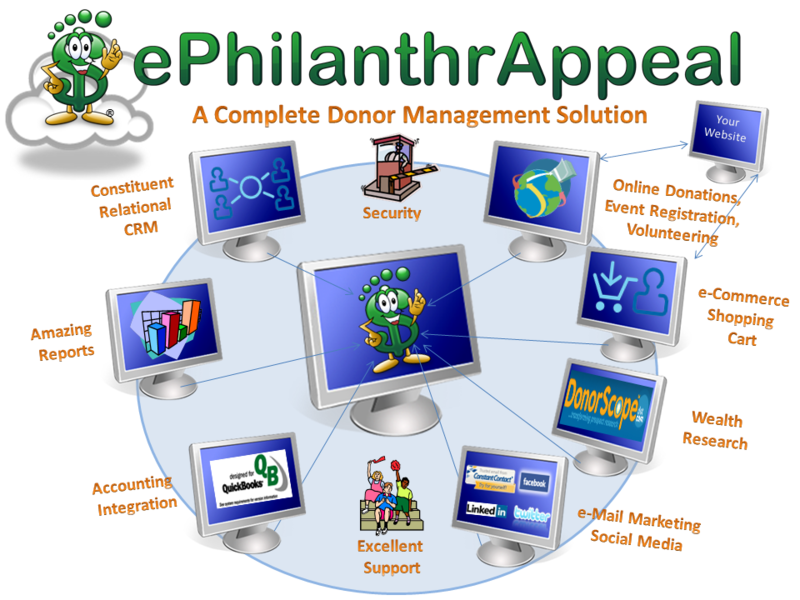 Easily send new donors and update existing donors to the ePhilanthrAppeal (CRM). Empower your Board members with their own online donation appeal (pages). Board members customize a section of their own donation page, including an optional YouTube video. They login to their own profile where they write a custom thank you letter, name their appeal, and set a goal. They can then retrieve a custom URL to include in communication such as email to Family, Friends, Colleagues, and Others. The profile also includes a list of their donors for each of their appeals. 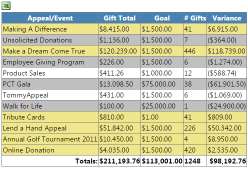 Donation pages show goal, number of gifts received, total raised, a chart of progress, and a scrolling list of donors to the donation page. This is a very effective way to engage your Board and get them more directly involved. Display multiple event descriptions (including images and links). Easily send new registrants directly to the ePhilanthrAppeal (CRM) event tracking. Allow existing members to renew and the start of new members online. The leading provider of online email marketing and enewsletters. Easily add new cosntituents to existing email lists. 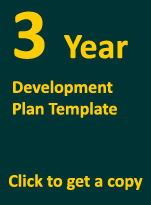 Create new lists and view email campaign results directly from ePhilanthrAppeal. Create custom email, enewsletters, and surveys using your ePhilanthrAppeal/PhilanthrAppeal data. 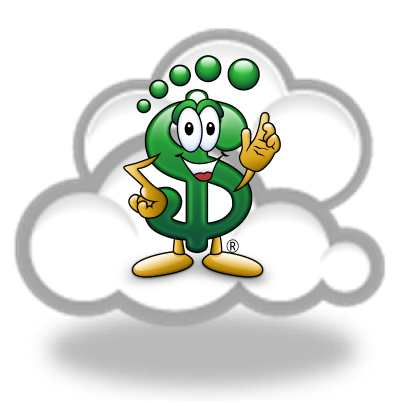 Special nonprofit pricing available. Video training available. 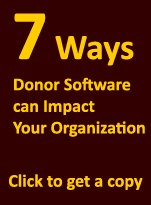 DonorScope™ is a prospect research platform that ensures nonprofits identify, research and are properly introduced to donors who give major gifts.